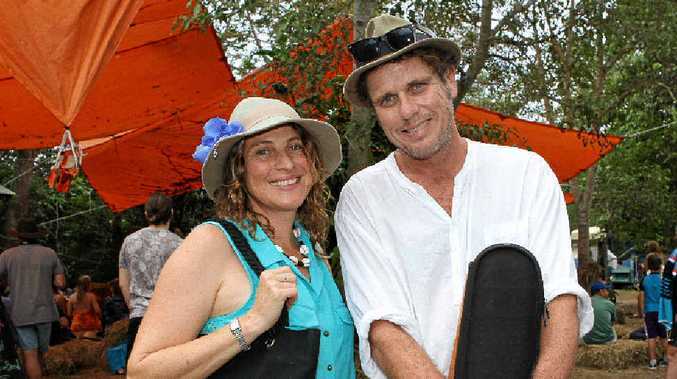 WINTERMOON ROYALTY: Caroline Trengove and David Flower are regulars at the Wintermoon festival and were there on the weekend for its 20th year. Photo Sharon Smallwood. WITH its family vibe, loving atmosphere and free-flowing jams, Wintermoon has become a favourite among many musicians. For David Flower, "it's a sweet spot". "It's one of those special festivals where what you give to the audience is really absorbed," he said. "It heals you, it sends you back into the world a better person." The famous Chai House holds a particularly special place in the muso's heart. "I've given birth to many a song in this house about 3am in the morning when there's only 10 of us left and the numbers are dwindling," he said. This year also saw the creation of a new song, joining forces with a ukulele and a mandolin. "(It's a) song in the closing ceremony," he said. "So in other words, we grow together, unlike other festivals." Fellow performer Caroline Trengove, labelled by Flower, the Queen of Wintermoon, has performed at 10 of the past 12 events. "It is the sweetest little festival," she said. "I fell in love with it the first time I came, back in 2004, and I love it every time. Her majesty said it was hard to beat Wintermoon's vibe. 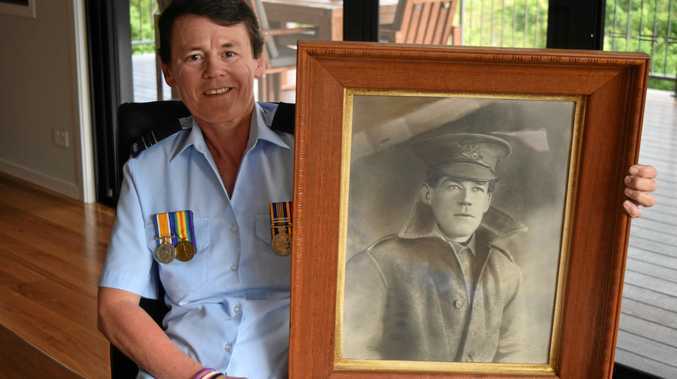 "It's not too big, there's a creek to go swimming, the musicians and volunteers are really looked after... and there's a real feeling of coming into a cacoon and a family," she said. The pair will perform with Flower's band at the Whitsunday Sailing Club on Saturday from 7pm.